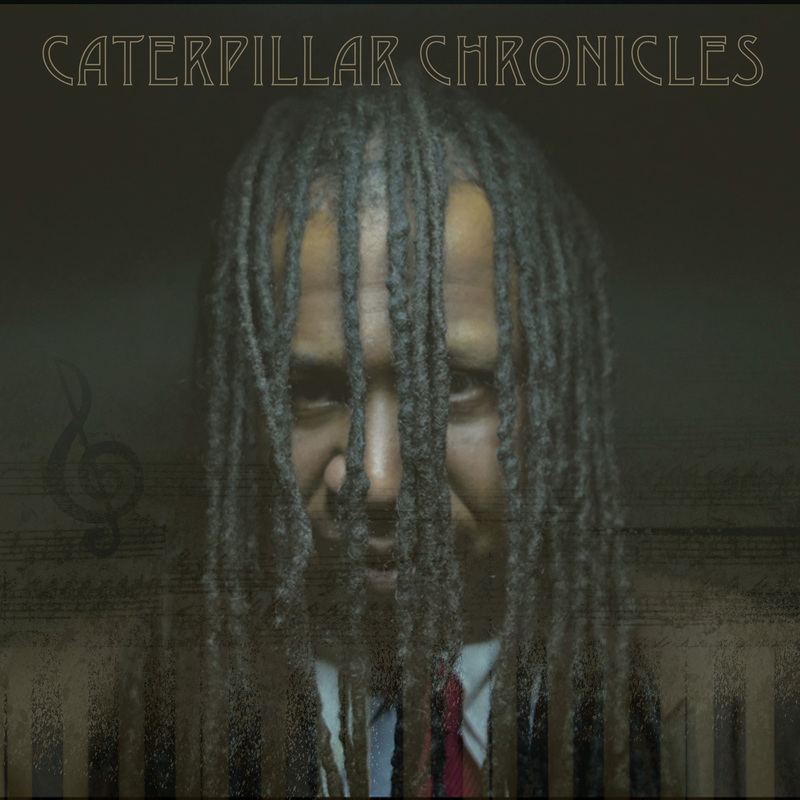 John “Adidam” Littlejohn is a musical chameleon who slides between hip-hop, classical, jazz, and gospel, threading them together into a refreshingly unique sound. He has been featured in several publications and radio programs, including: USA Today, CBC, NPR, in the Amsterdam News, the Austin Chronicle, and the Baltimore Sun. As a composer, his compositions and arrangements have been performed by numerous ensembles throughout the United States and Canada. He has collaborated with a variety of musicians including Michael Bublè, DJ Spooky, Braille, SaulPaul, Take 6, Regina Carter, Darin Atwater, and Elmo. In 2015 John was prominently featured in an internationally-airing commercial for the diabetes medicine, Farxiga. Other movie/television credits include performing “Ave Maria” on the soundtrack of the award-winning movie, American Mary. He is currently a member of “Infinitus”, Vancouver’s beatboxing string trio. As an active proponent of music outreach, John is the Executive Director and founder of the Thrive City String Boot Camp and the Director of the CYMC Instrumental Program. He is also on the faculty of the Delta Community Music School, Saint James Music Academy, and Vancouver Academy of Music.